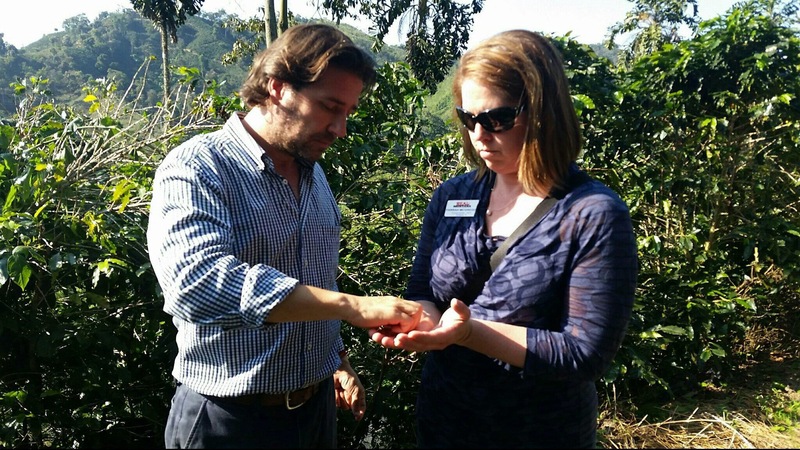 Bottom Photo: Farrah McGregor examines coffee beans during her class trip to Columbia. 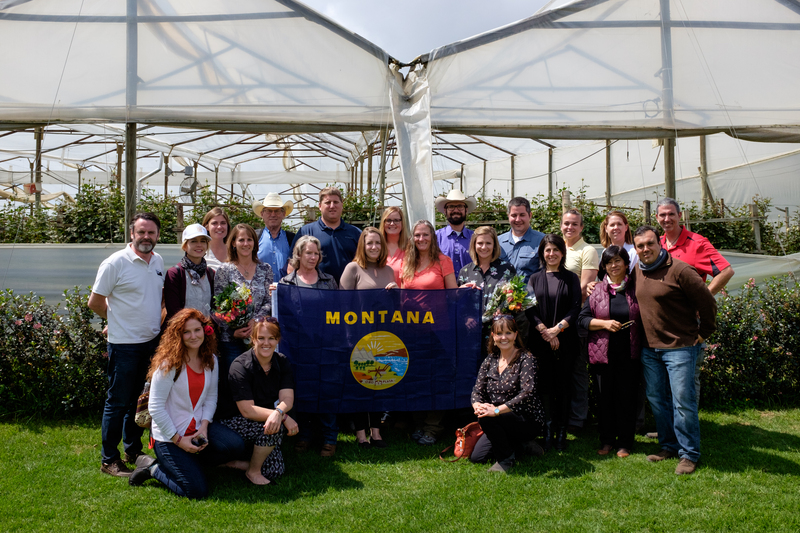 Farrah McGregor, who represents Northwest Farm Credit Services on the Montana Council of Cooperatives Board of Directors, recently completed Class II of the REAL Montana leadership program. McGregor, along with twenty other students who included leaders from other cooperatives, received her completion certificate at a May graduation ceremony in Kalispell. The Resource Education and Agriculture Leadership program, known as “REAL” Montana, is designed to broaden the knowledge of those who currently work in the natural resource and agricultural industries of the state. Enrollment into the program is based on a highly competitive acceptance process. McGregor explained that those individuals accepted into the program are typically identified in their communities and organizations as someone who has a passion for their industry, a desire to get involved, and looking to have a larger impact across the state. 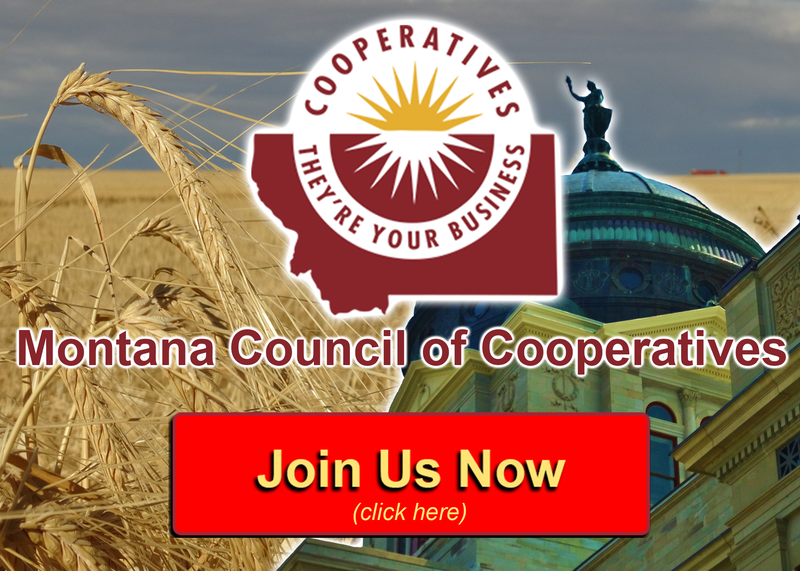 REAL Montana involves a two-year commitment among selected participants who receive in-depth education and leadership training in their respective industries, some of which are cooperative businesses. 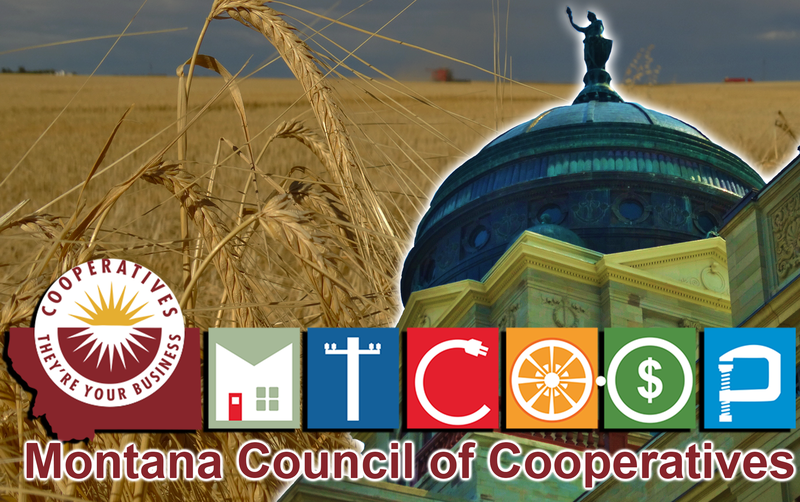 The program addresses many current issues that greatly affect the ag and natural resource industries. McGregor said the issues on which her class focused were: labor, government regulation, and competing group interests. She added that these issues have had a major impact on all types of natural resource and ag businesses including co-ops. A year and a half of intensive learning and discussion among the class culminated in a 10-day group trip to Columbia. Students traveled across the South American nation to see up close Columbia’s agriculture and natural resources industries and how they compared to those in Montana. Their travels took them to both cooperative and private enterprises that included the Cenicafe Coffee Federation; tabasco pepper supplier Hugo Restrepo & Company; Melody Flowers growing and processing facility; the RioPaila Castilla sugar cane and bio-fuel facility; and the Fedecacao Cocoa Federation. It was at Fedecacao Cocoa plant that McGregor explained how her class got to see the Colombian cooperative business model at work. “There is a cocoa or cacao federation that works with 55,000 different farms to help them provide education, produce their plants and also [provide] some marketing opportunities,” she said. She added that they also got to study how the co-op model works for over 640,000 coffee growers that belong to the Cenicafe Coffee Federation. McGregor described the challenges Colombian businesses face with their visit to the Calima hydroelectric dam. One of the greatest challenges is the “very limited source of power” in a nation that generates most of its electricity from hydro. “Their main source of power is hydro and so if they have a year that is a little on the dry side, they don’t have as much water and they can’t produce as much power, so they start to work through rolling black-outs.” McGregor added that Columbia has had black-outs in the last couple of years. She said the challenges of a very limited power source in Colombia was very eye-opening for her class. McGregor said she knows firsthand how important co-ops are in providing essential services, including electricity, to farms and ranches throughout Montana. McGregor grew up in the country and currently manages a farm and ranch east of Cascade with her husband. “I live out in what I would define as the middle of nowhere, and our ability to flip the switch and have the lights come on is very critical,” McGregor explained. 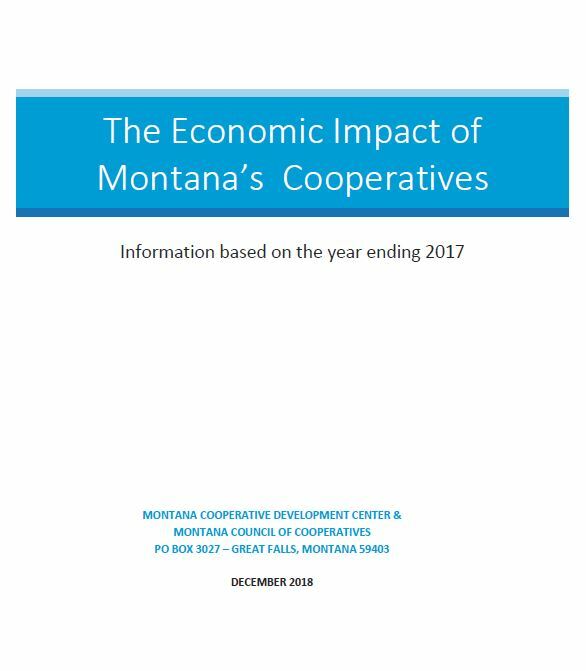 Farrah McGregor of the REAL Montana leadership program, Class II, discusses how the cooperative business model works in Columbia from what she observed during a class trip to the South American country. 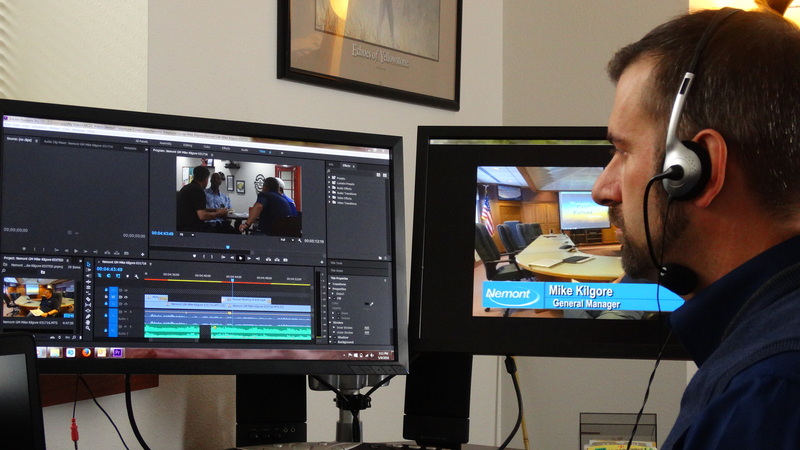 FarrahMcGregorREALMontana from Montana Coop Dev Center on Vimeo.